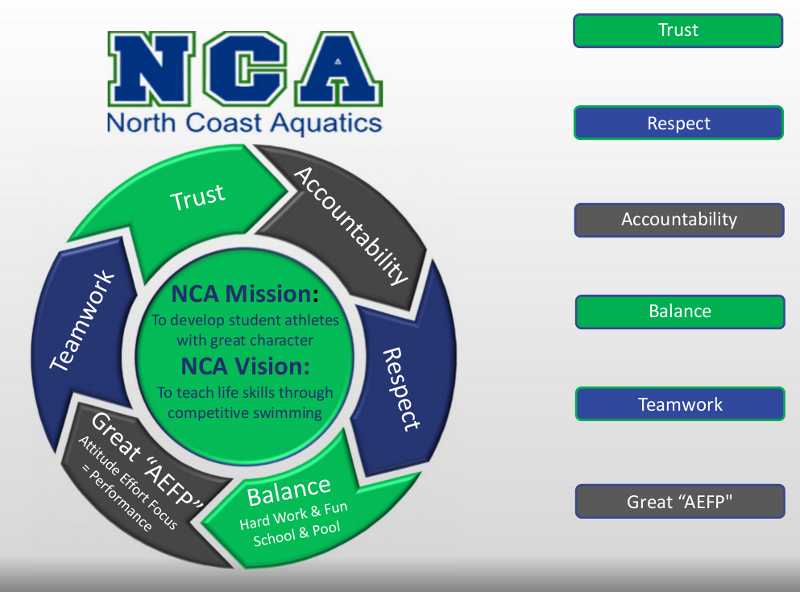 NCA – North Coast Aquatics is accepting applications for a 10-under Lead Coach at our Carlsbad, California location. You will be a “Head Coach” of the 10-under program for NCA, with a Carlsbad main location and other satellite pools. Excellent administrative and leadership skills are required. You will coordinate with other assistant coaches and other NCA lead coaches. NCA currently has over 100+ 10 and under swimmers. Salary is extremely competitive and is based on coaching experience. Additional income opportunities are available with growth, lessons and performance reviews. Previous competitive swimming experiences. Club, High School, and College preferred. Previous experience in coaching, and business or educational environment is required as well. Direct communications skills with parents, staff and swimmers. Must have excellent communication and teaching skills while embracing the long-term developmental philosophy of the program. Achieving higher performance swim. You must have strong computer skills and a good understanding of Team Unify. A bachelor’s degree and 3+ years of coaching experience is preferred. North Coast Aquatics is a 2019 Silver Medal Club of over 600 swimmers at 3 locations in the greater San Diego area. We seek to meet the needs of each member of our program regardless of ability level. 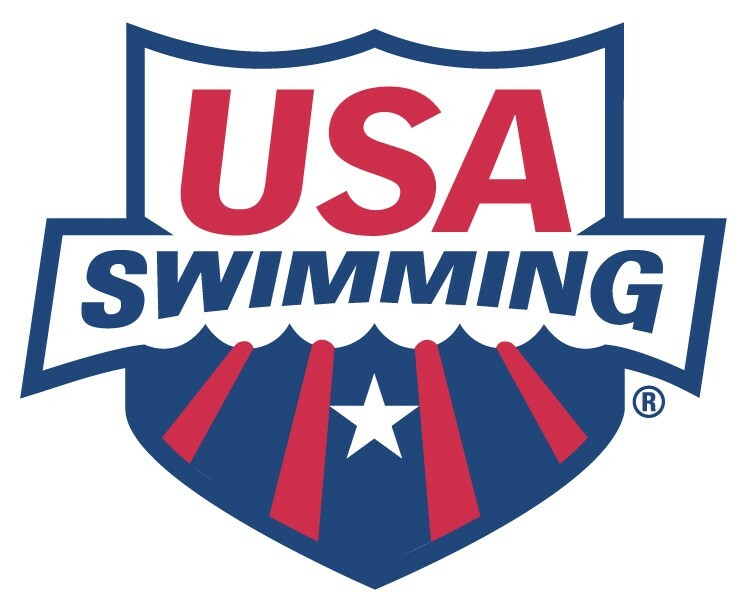 North Coast is a coach owned club, established in 1979, with a rich tradition of success from the local to the international level and has a very robust affiliate non-profit Boosters club that support the coaches and swimmers. You will be part of a supportive coaching staff in an excellent work environment. Nurturing the Finest Student Athletes and Swimmers in San Diego California. NCA has been a fixture in San Diego for nearly 40 years, serving swimmers of all ages and abilities. Whether you’re just starting in swimming or you’re looking to achieve the next level of competition, NCA’s incredible staff will work with you to develop a practice plan that yields the results you seek.